Tmall Global plans to open six new procurement centers across the world to help overseas vendors capture Chinese consumers’ booming appetite for newer and better imported goods, said Tmall President Jet Jing. The centers will be established in Japan, South Korea, and Hong Kong, as well as in the regions of North America, Europe and Oceania, Jing said while speaking at the annual Tmall Global 2018 Global Partners Summit held in Hangzhou Wednesday, without disclosing a time frame. Launched in 2014, Tmall Global is Tmall’s dedicated channel for cross-border e-commerce. 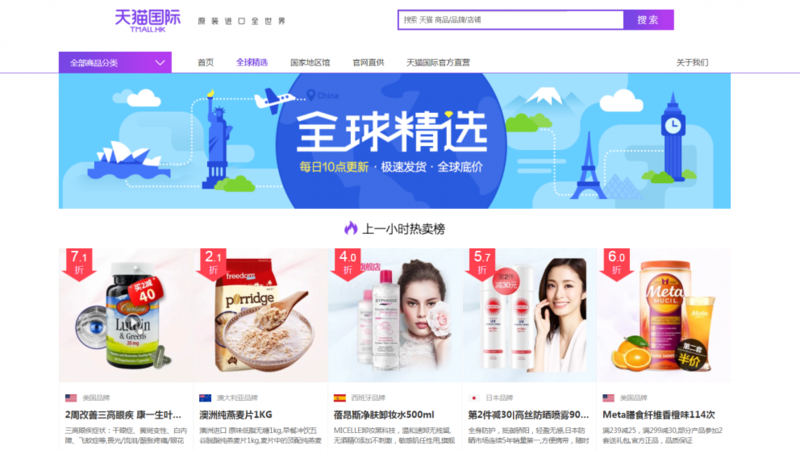 The platform currently controls nearly a quarter of the market, making it one of the largest and most comprehensive cross-border B2C online marketplaces targeting the China market. The latest move underscores Alibaba Group’s ambitions to further globalize and its commitment to close the gap between China’s consumers and international brands. Leveraging Alibaba’s expansive set of consumer analytics, Tmall Global provides overseas vendors insights into Chinese consumers’ shopping behavior and preferences, which gives vendors more clarity and greater confidence in choosing what to sell into China, Jing said. Moreover, such information helps various governments to better assist their local vendors, in particular small- and medium-sized businesses, to make inroads into China, he added. Tmall Global President Jet Jing speaks at this year’s Global Partners Summit in Hangzhou. It also projects China’s e-commerce cross-border trade to more than double to RMB 620 billion ($98 billion) in gross merchandise volume by 2019, from RMB 305.5 billion in 2016. Tmall Global, which already offers more than 18,000 brands from 74 countries and regions, is committed to attract even more brands and vendors across the world to sell their goods into China in the coming year, said Tmall Global General Manager Alvin Liu. 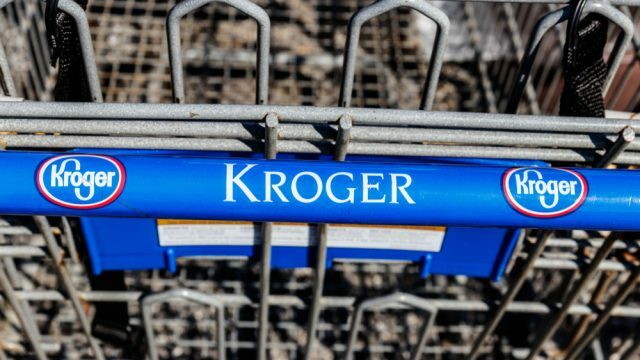 New Retail—which leverages new technologies to unify online and offline shopping—will serve as an important driver to power such growth by allowing vendors to engage with their customers in both spheres, he said. 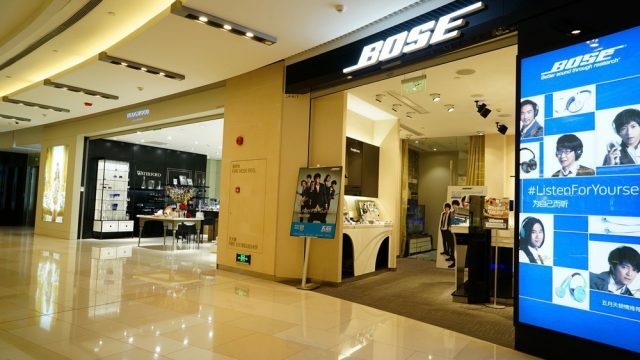 “Our goal is to give Chinese consumers the best shopping experience. 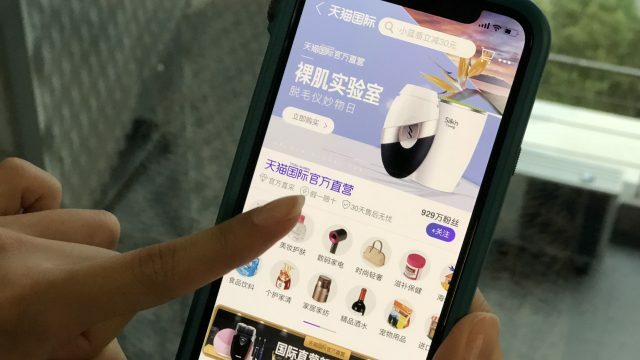 Therefore, we will only select the best-quality and most-popular brands to bring to China,” said Liu, adding that the platform also aims to increase the assortment of product categories and items on the platform. “We must discover new categories and find new products so Chinese consumers can find items that are best suited to their needs,” he said, adding that Tmall Global plans to increase its consumer base to 200 million shoppers over the next three years. To achieve these goals, Tmall Global pledged to boost the traceability of items sold on the platform. By using blockchain technology, consumers will be able to easily track their orders throughout every stage of the delivery process, starting from the factory at the country of origin. Secondly, the platform seeks to expedite the expansion of overseas fulfillment centers so smaller foreign brands can introduce their products to the Chinese market more quickly. Based on customer feedback and transaction information, these brands will be able to adjust their export strategy to better meet the demands of Chinese consumers if needed, said Liu. The platform will also increase the use of bonded warehouses—a secure place where imported goods can be stored without import duties until the items are dispatched—to reduce the cost for vendors that are looking to penetrate the Chinese market.